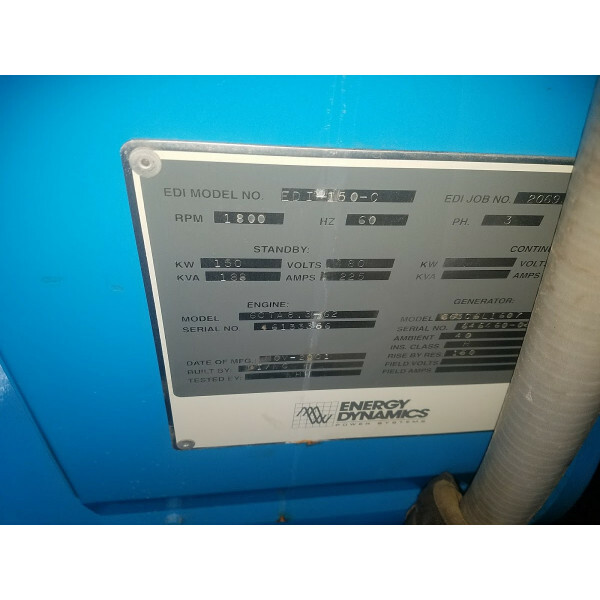 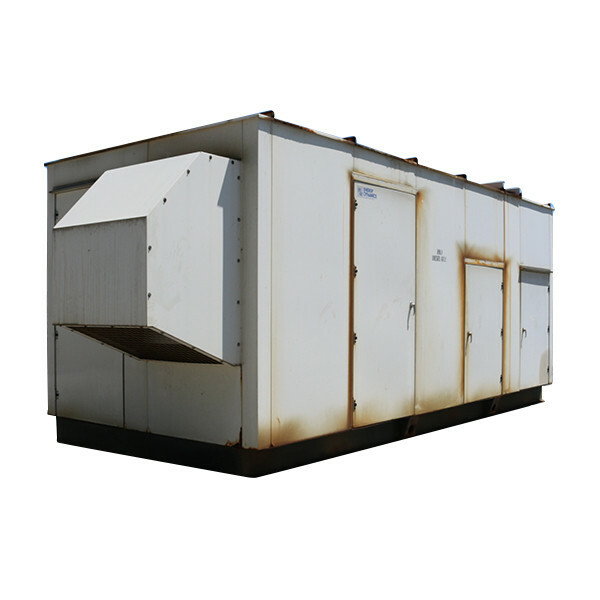 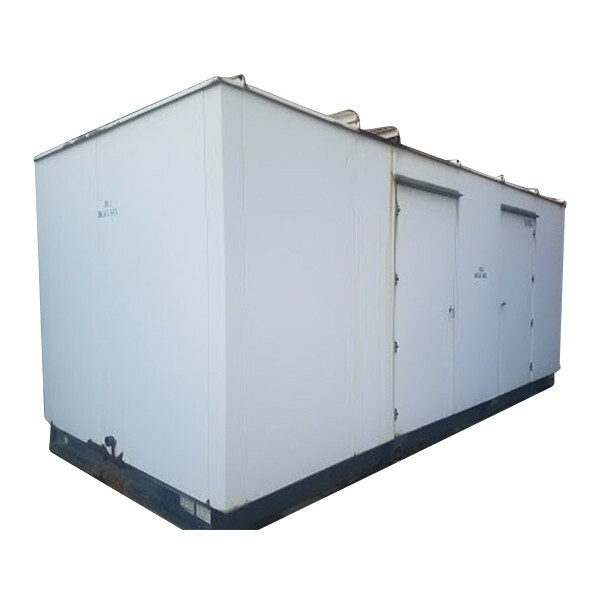 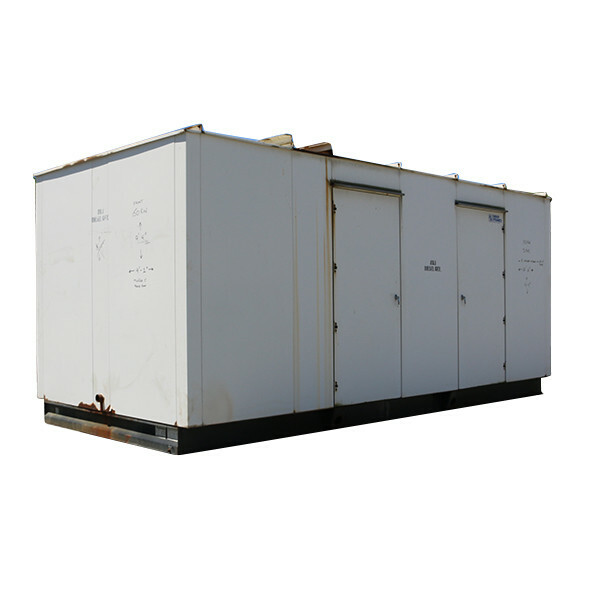 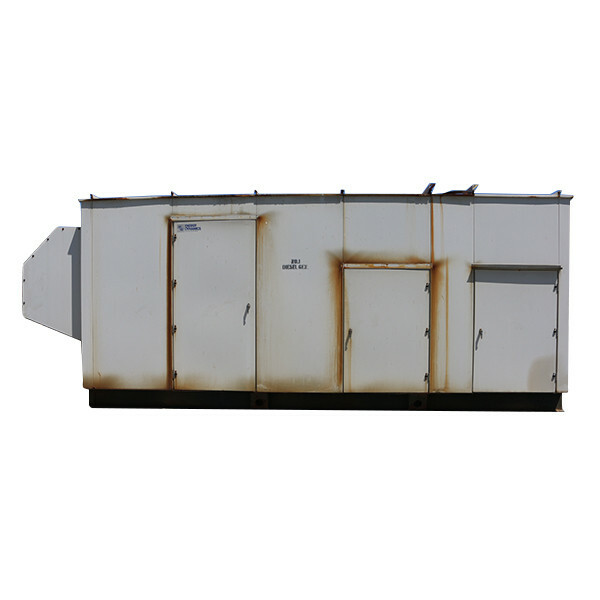 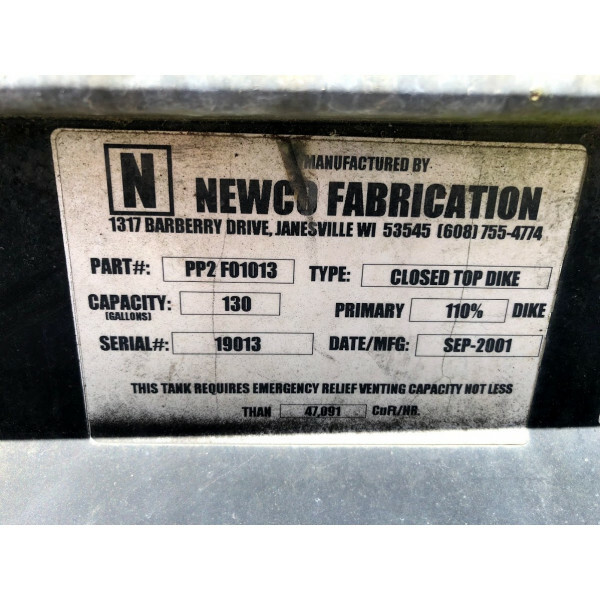 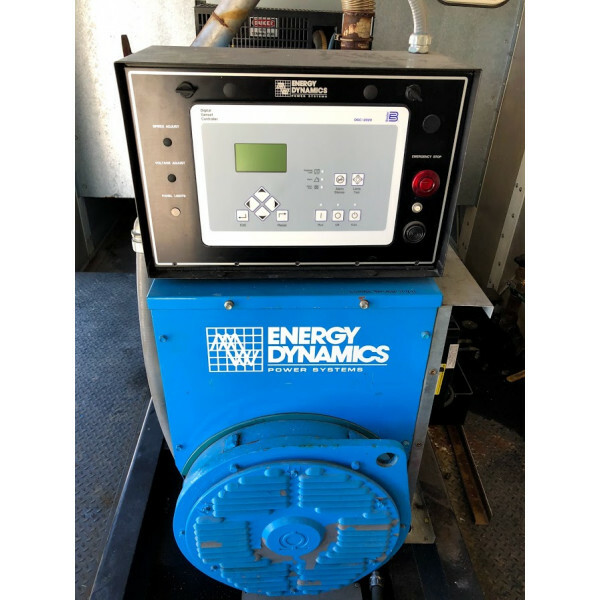 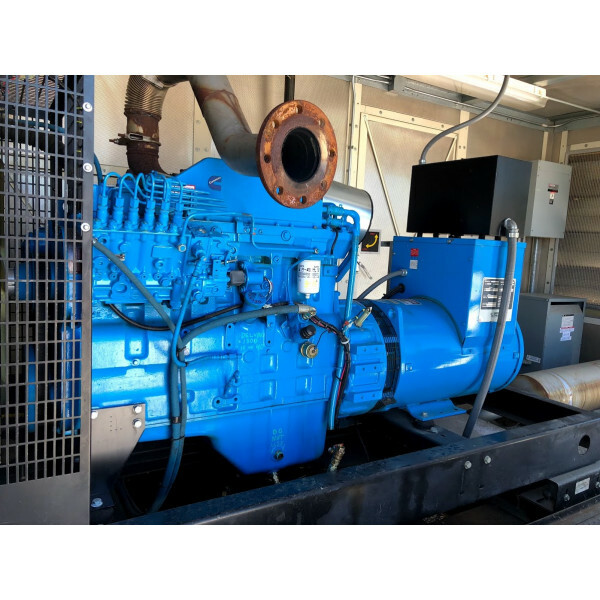 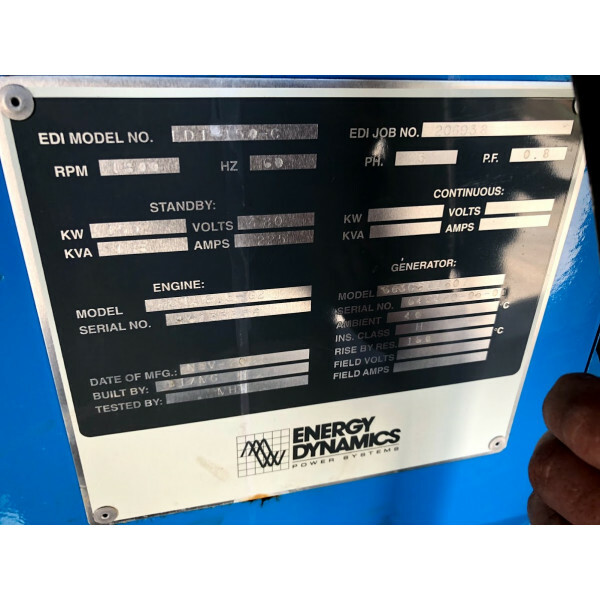 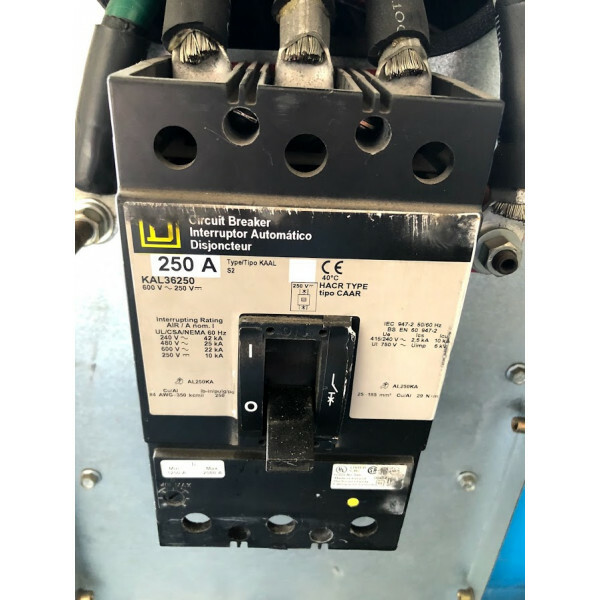 This is a used diesel fully enclosed, packaged generator set for sale. 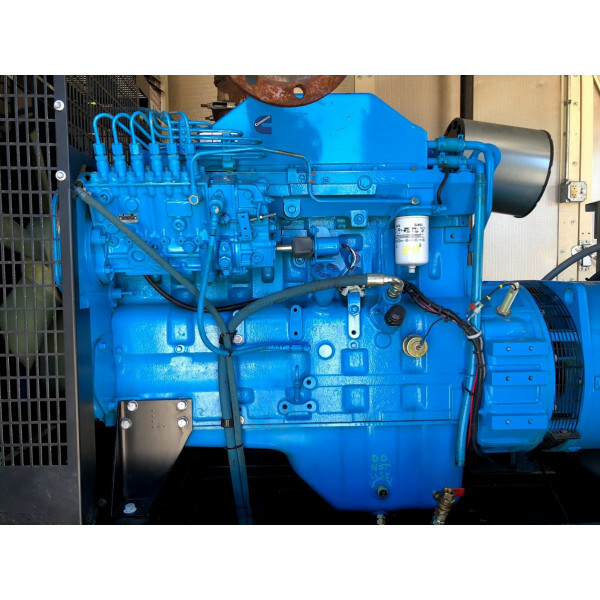 The engine is made by Cummins, which is a 8.3 Liter Diesel. 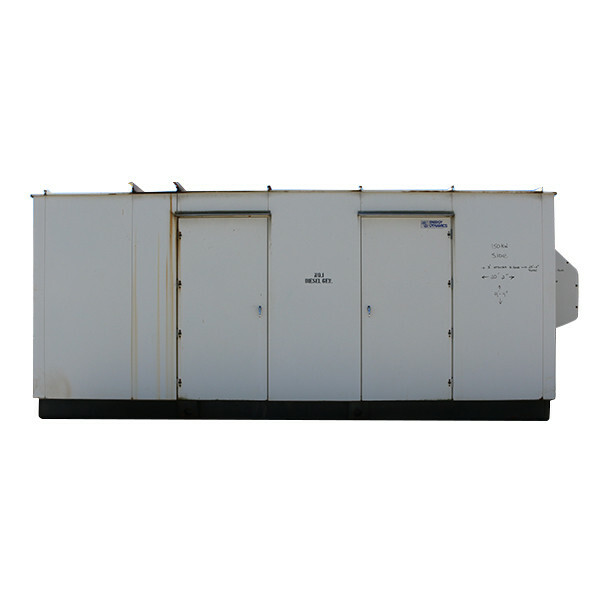 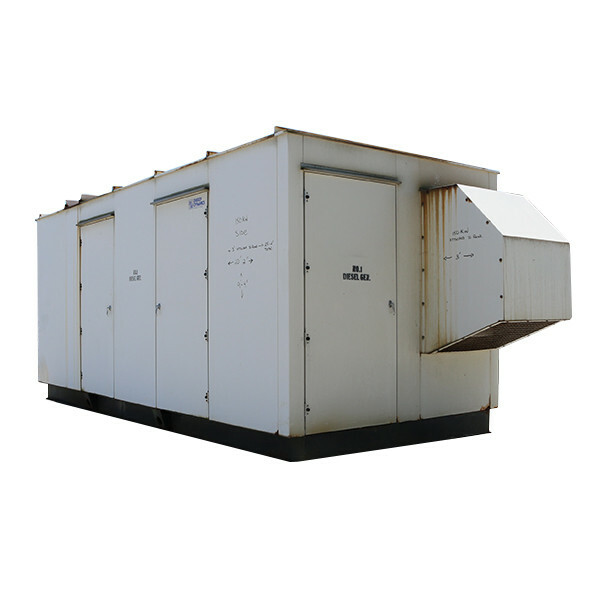 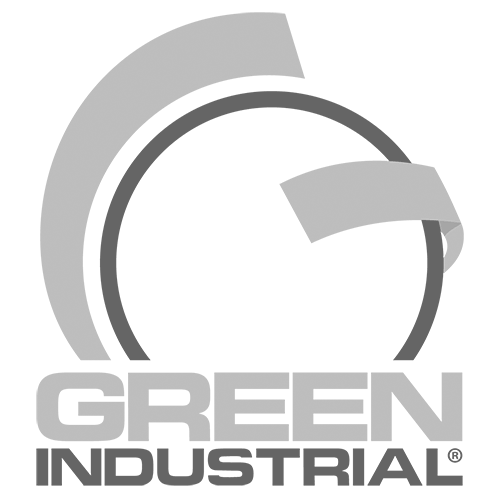 The generator produces 150 KW of 480 Volt, 3 Phase, 60 Hertz. 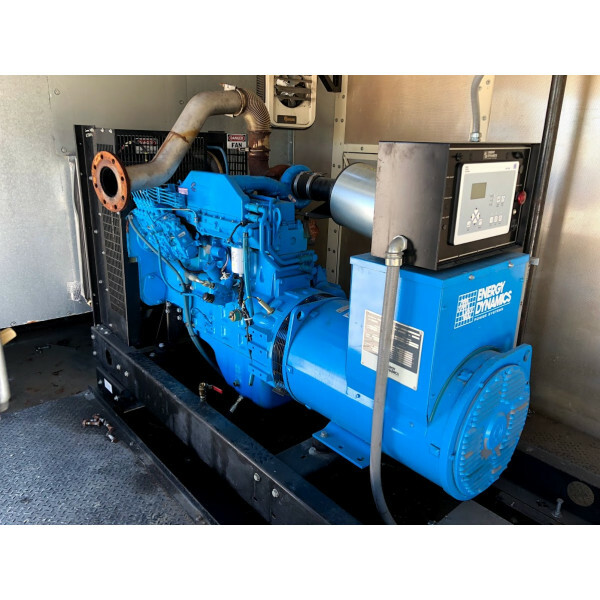 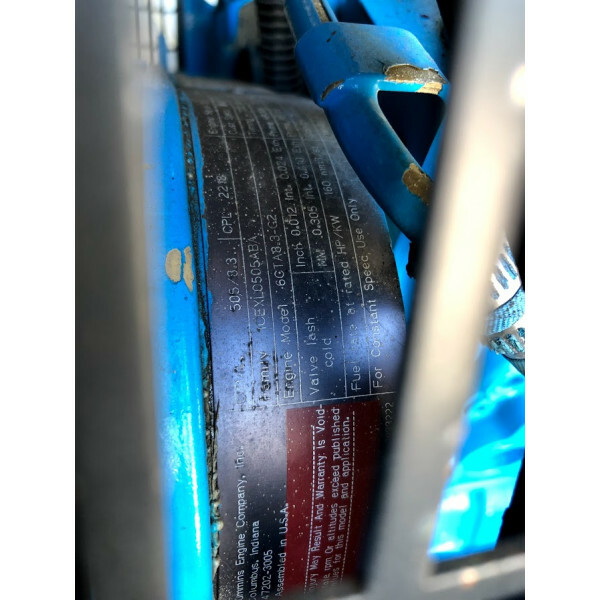 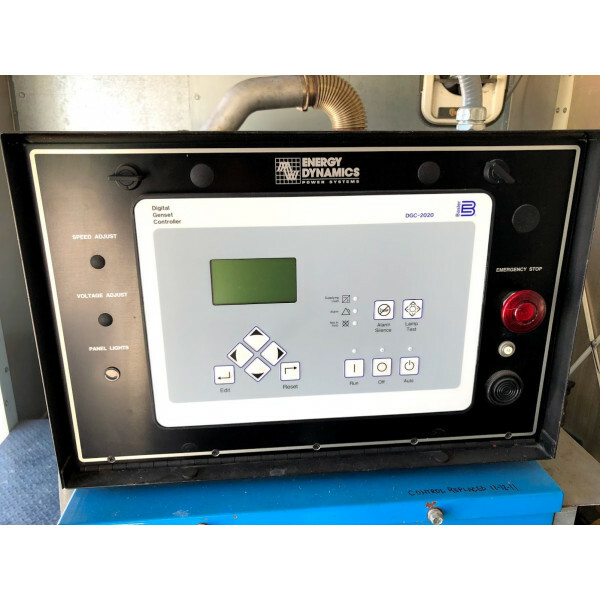 It is completely enclosed and comes complete with a unit mounted base fuel tank, unit mounted radiator, start and stop controls and even an on board battery charger. 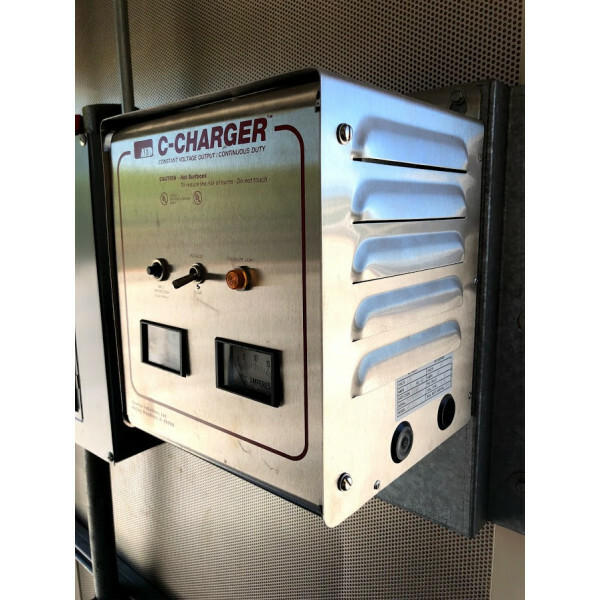 It has everything you need for standby power. 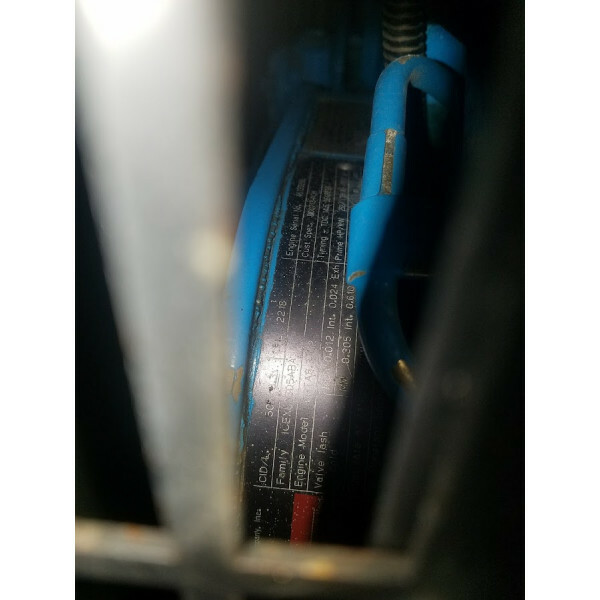 Original Run Hours : Coming SOON!